President Trump: Due to the fact that Democrats are unwilling to change our very dangerous immigration laws, we are indeed, as reported, giving strong considerations to placing Illegal Immigrants in Sanctuary Cities only. 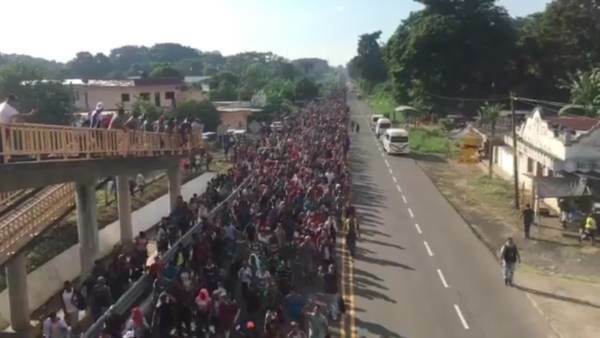 The Radical Left always seems to have an Open Borders, Open Arms policy – so this should make them very happy! The post DO IT!… Trump Tweets His Support for Busing Illegal Immigrants to Sanctuary Cities appeared first on The Gateway Pundit.